5G is the big thing in communications right now and phone manufacturers are hard at work doing signal tests. 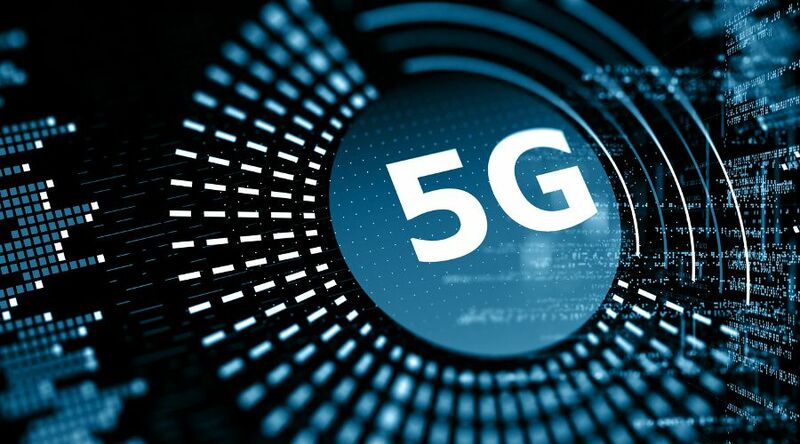 Most manufacturers won’t release a 5G device until next year but the signal tests are already being carried out to ensure they are ready ahead of release. Like the previous image of Xiaomi Mi Mix 3, this one was also shared by the company president Lin Bin. It was also shared by Xiaomi global spokesman Donovan Sung. From what we discerned from the image, 5G band N78 (20 MHz) is being tested on the Mi Mix 3, also used by Oppo during their own 5G test. While the image shared last week looked more like an official render, this new image is a live photo. Sadly, it doesn’t show the device slid-open. From the image, we can see Xiaomi is testing the popular 5G band – band N78 (20MHz). There is also a second band (Band N257 – 100MHz). The former band is the same one OPPO used for its own 5G test last week.